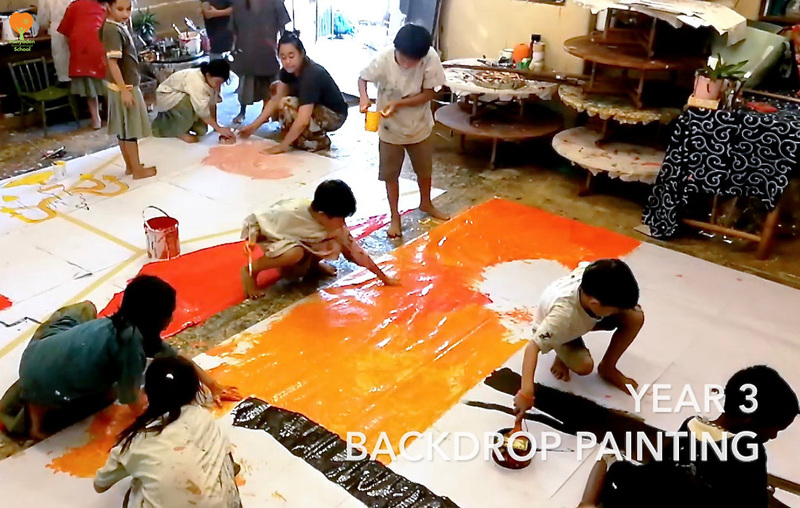 Here’s a video of Panyaden’s Year 3 students getting busy for Blossom Day. This entry was posted in Featured Posts, Others and tagged Blossom Day, Panyaden. video.